Displaying 1-6 of 108 jobs. Management opportunity to work on internationally prestigious construction developments. Exciting opportunity for a QS to run building projects valued between £10m and £20m. 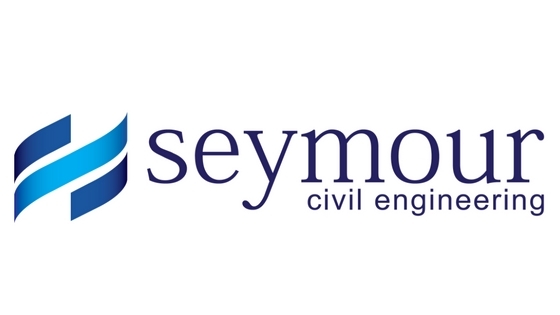 A superb, highly visible opportunity within a well-established building and civil engineering group of companies as Operations Manager (Building and Social Housing) for its Yorkshire region, to support the Regional Director in delivering a projected £40 million regional turnover next year, and further growth and success beyond, targeting £60 million turnover for 2019.